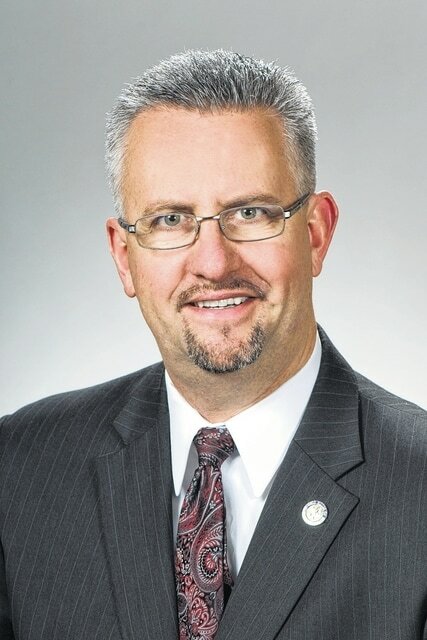 In response to the concerns from parents, teachers, students and administrators, the Ohio House of Representatives passed House Bill 74, legislation that addresses the concerns of over-testing in Ohio’s education system. As a member of the House Education Committee, I heard the evidence from teachers, parents and administrators – critical time in the classroom was being squandered due to excessive testing. It was clear we needed to make revisions to give our students the ability to focus more on learning and less on taking extensive state assessments. In this regard, I was proud to vote in support of House Bill 74, sponsored by my colleague State Representative Andrew Brenner (R – Powell). House Bill 74 will revise the state assessments and exams given to our students in this state. The bill is expected to reduce overall state testing time by 50 percent. This is a huge achievement, and will ensure more local control to our schools and districts. I believe local schools know what’s best for their students and can determine for themselves what is most needed. This will unburden districts that are not as equipped to administer some of these assessments, and allow them to focus on what their students truly need. With administration time increasing by approximately 120 percent in the past several years, I want to see that figure return to a more manageable level. The bill will reduce this administration time, delay online testing until it can be further evaluated for individual districts and require the Ohio Department of Education to identify assessments that can be used for multiple purposes. By working with our teachers, parents and administrators on this issue, we can continue to improve our education system and do what is best for our students across the state. I was thrilled to see this bill’s passage in the Ohio House, and it is now receiving consideration in the Ohio Senate. I hope our colleagues in the other chamber can see its merits in the same way that we have.